Lausanne, 14th December 2017 – The countdown is over. 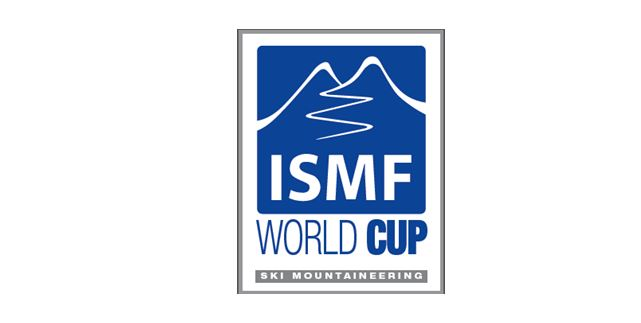 Tomorrow at 10 a.m. on the snow of the Wanlong Ski Area, the first race of the ISMF World Cup will take place. The vertical race with a difference in level of 500 metres and about 2,250 kilometres of length. This race establishes the first points of this new season of Skimo WC. Saturday morning the speedsters will get on the track of the sprint race. For the first time in the skimo history, a WC has landed in China. This is a great occasion to became more and more familiar with the places where the Games with the five circles will be hosted. 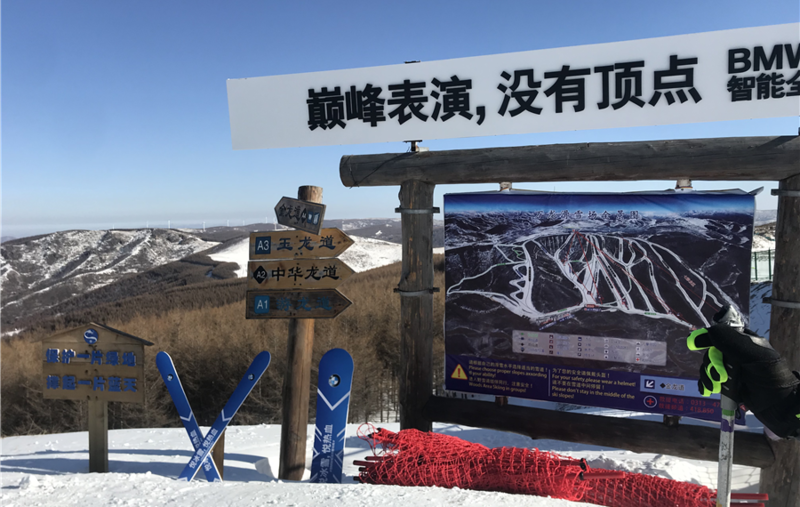 The Wanlong Ski Area is located a few km from Zhangjiakou, the Hebei province. It is a new Ski resort, born to be perfectly equipped to host Olympic Games. Every weekend more than 10.000 skiers, from Beijing and all around, come here to enjoy winter sports. Roberto Antonioli says: «This is a great opportunity for the ski mountaineering. It’s an important launch window and this weekend we will assist at an historical step. In fact, this is the first time that our sport lands in China and it is hosted on the Olympic pistes. We are only at the beginning of the season, so I can’t make predictions about my opponents physical condition and mine. I am strongly motivated and I just want to begin and see how I will feel. Last year I won the Cup, achieving a childhood dream. It won’t be easy because my opponents are very strong, but obviously I will try to protect my title». Laetitia Roux declares: «For an athlete who dreams about the Olympic Games being here it is not only important, but fundamental. I am happy. It was a long journey, but it was worth it». Iwan Arnold: «I have a special connection with the Chinese Organisers. Last summer I participated in a training camp organised by the Chinese Mountaineering Association. So come back here for a WC circuit makes me feel very happy. For what concerns my physical conditions, I can’t complain about it. I trained a lot during the summer, but I admit that repeat last season results will be hard». Wanlong Ski Resort is China’s largest ski mountain and a good example of the new breed of destination resorts. Located less than a 4 hour drive from Beijing, it sees over 1000 skiers each weekend and claims to have reached peak crowds of 3.000. At an elevation over 2.000 metres, it also enjoys one of China’s longest seasons. The 100 room 3 star Shuanglong hotel and the new Yuelong business hotel located on site offer room to lift skiing and the assortment of amenities that you would expect in slope side hotels.